Whatever your business goals or budget, WorkCast has the plan for you. Do you need a personalized plan? No worries we can adjust things for you. WorkCast offers a premium brand experience - as near to a live event as it could possibly be. 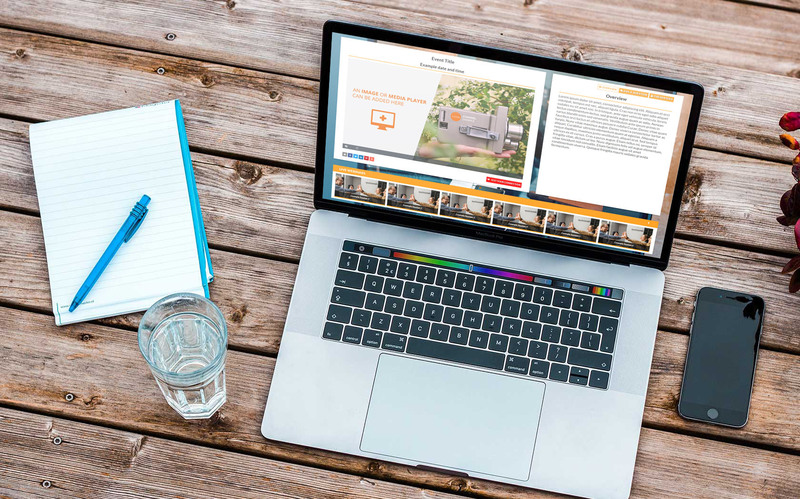 Compared to the last webinar platform I used, WorkCast has been a life-saver and a time-saver. WorkCast's unique webinar platform has finally made running great looking webinars super easy!